What will kitchens of the future look like? Appliances that talk to each other, more privacy, and lots and lots of customization are on the horizon. Today’s home kitchen doesn’t look anything like it did a century ago. But for the most part, it doesn’t look a lot different than 50 years ago. At the ongoing Kitchen and Bath Industry Show in Las Vegas and the Architectural Digest Design Show in New York in March, insiders will get a peek at where we’re headed. Andrew Shead, marketing manager for the appliance maker True Residential, doesn’t see open-plan kitchens going away. “But many of our high-end clients are adding a second kitchen to serve as a working kitchen,” he says. Tech is also the talk of the kitchen-design crowd. “The future of kitchen appliances is undeniably digital,” says Jon Hall, product and marketing director for JennAir. 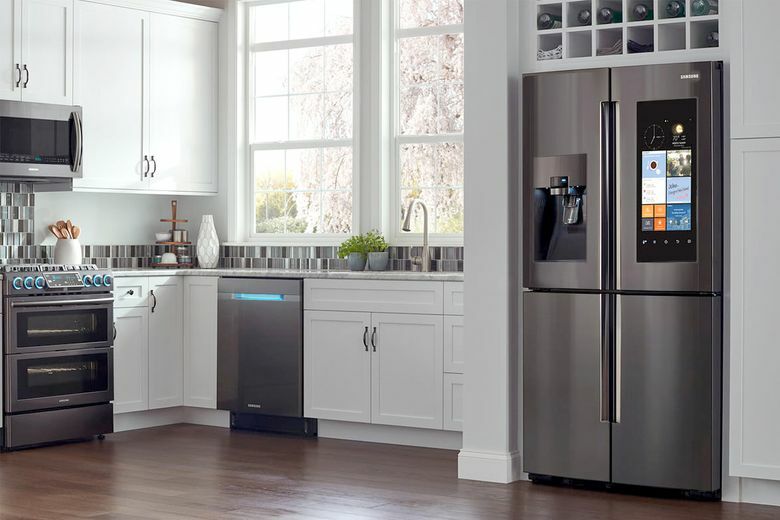 “We’re already charging at a fast clip in that direction,” he says, noting that JennAir has developed over 110 new products with what he refers to as “an enhanced digital backbone.” That means dishwashers that respond to voice commands, and ovens that help craft a menu. “These homeowners are far more tech-focused than previous generations. 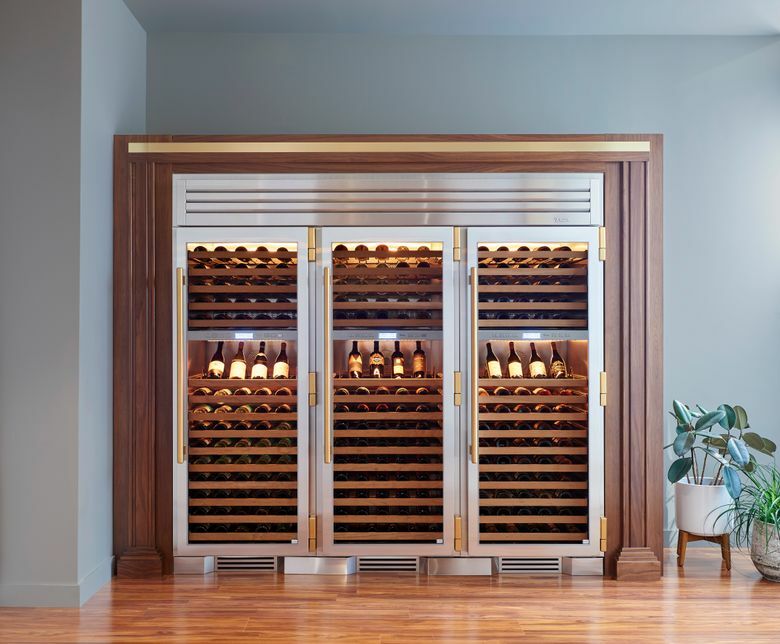 They’ve upped their culinary expectations to include precise prep and flexible cooking experiences, along with their desire for leading-edge design,” he says. Cochran acknowledges the inspired advances, but thinks there’s a practical end point. 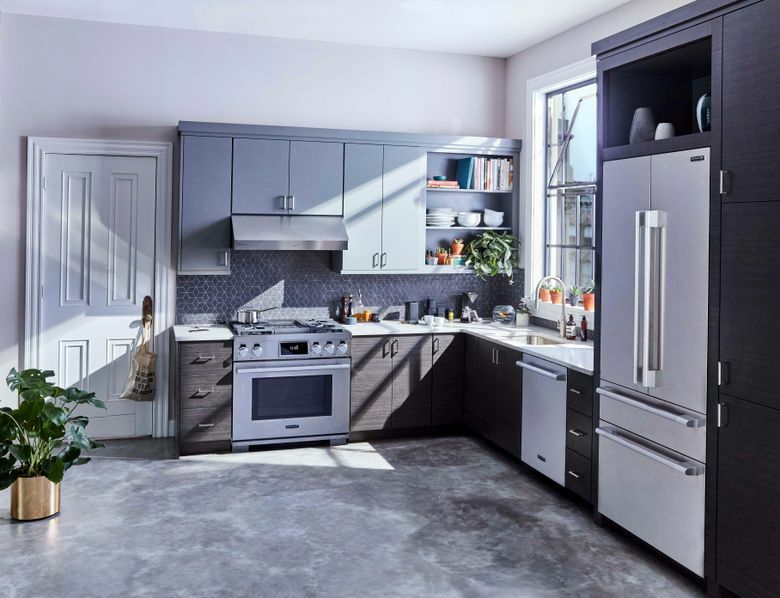 True will focus more on advancing the production and design of kitchens rather than unnecessary smart tech in appliances that can actually hinder a product’s lifespan, he says. There’s also consumer concern over privacy vulnerabilities with integrated microphones and cameras. He’s also not a fan of hiding a kitchen’s purpose.